D.I.P.R.I.P. is a Half-Life 2 multiplayer total conversion. 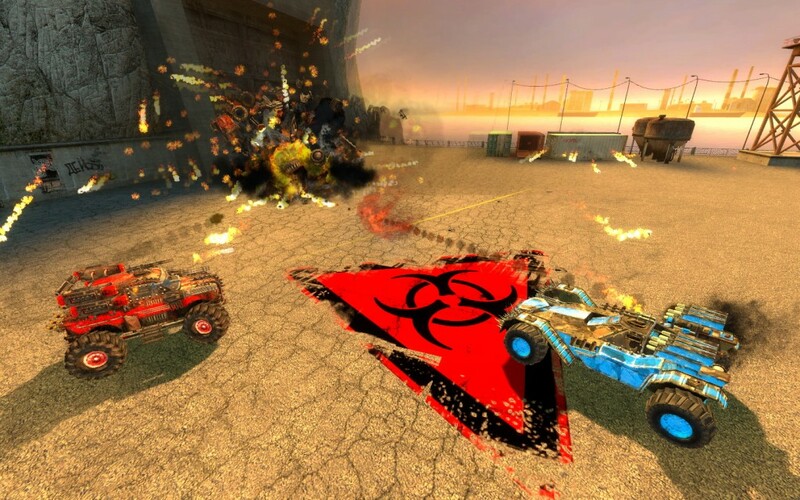 Gameplay is based on vehicle combat in various post-war environments. Vehicles use multiple weapon mounts which are activated by finding weapons scattered around the battlegrounds. Requires Steam SDK: steam://run/211 (Copy into address bar).